With the 65th anniversary of the classic comic strip ‘Peanuts’ by Charles Schulz coming up in 2015, fans of this iconic franchise can look forward to a brand new, 3D movie! 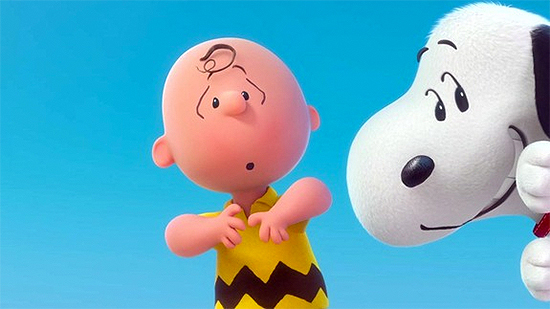 Faithfully recreating Schulz’s art style in CGI, the first teaser trailer for the image has released, showing off Charlie Brown and Snoopy in full animation. Not much is known about the movie itself, but the producers have gone out of their way to reassure fans that they are trying their best to portray the Peanuts characters as respectfully as possible, preserving Schulz’s “sweet optimism” and charm. The movie will be the biggest Peanuts animated production yet, so fans of the franchise can look forward to this faithful adaptation of their favorite characters on the big screen! 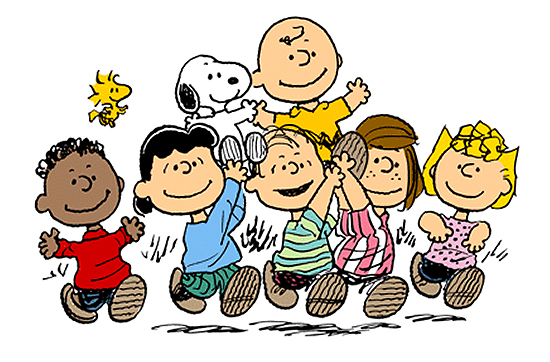 Peanuts was a Sunday comic strip, written and illustrated by Charles Schulz, which ran from 1950 to 2000. The comic strip, following the daily life of Charlie Brown and his friends, set the standard for the classic four-panel gag comic strip in newspapers. Schulz, who was born in Minneapolis and grew up in Saint Paul, Minnesota, based the stories off of his own experiences as a growing child. With nearly 18,000 strips in total, Peanuts has since become one of the most popular comic strips in history, and was translated into 21 languages across 75 countries. Peanuts has since been adapted into several TV specials, and has spawned a huge variety of merchandise and tributes, including pop-art statues, parades, and even entire amusement parks dedicated to the comic. The strip has been described as “the most shining example of the American success story in the comic strip field”, and has won the hearts of readers across the globe.